Effective Thai has 1-to-1 and Small Group Thai language classes for all levels. Our 1-to-1 and Small Group (2-6 students) are the most effective way to learn Thai. We provide support for the Thai ED (Education) Visa (3- and 6-months, newable) for those enrolled in our 100 and 200 lesson courses (2 lessons/day, 4-5 days/week). 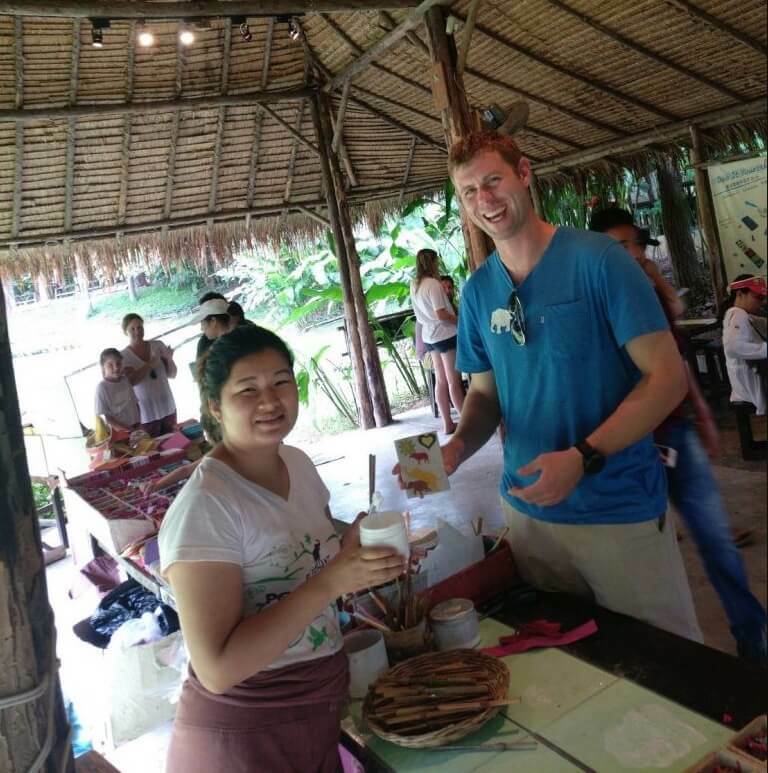 We offer a true Study Abroad Experience in Thailand, with an excellent and flexible curriculum and schedule, located near the heart of Chiang Mai. Our school and courses are licensed and approved by the Thai Ministry of Education; and we have achieved ISO 9001 international quality management certification (since 2009). We strive to be the most effective and flexible school for learning the Thai language, and have excellent, professional Thai language teachers. Effective Thai consists of experienced, professional, customized Thai language courses focused on 1-to-1 and small group (2-6 students). Both 3-month and 6-month Thailand non-immigrant Education (ED) Visas are available for 100 and 200 lessons of 1-to-1 or small group courses (see the Schedules and Fees). Classes are held in our Chiang Mai school location as well as online via Skype. 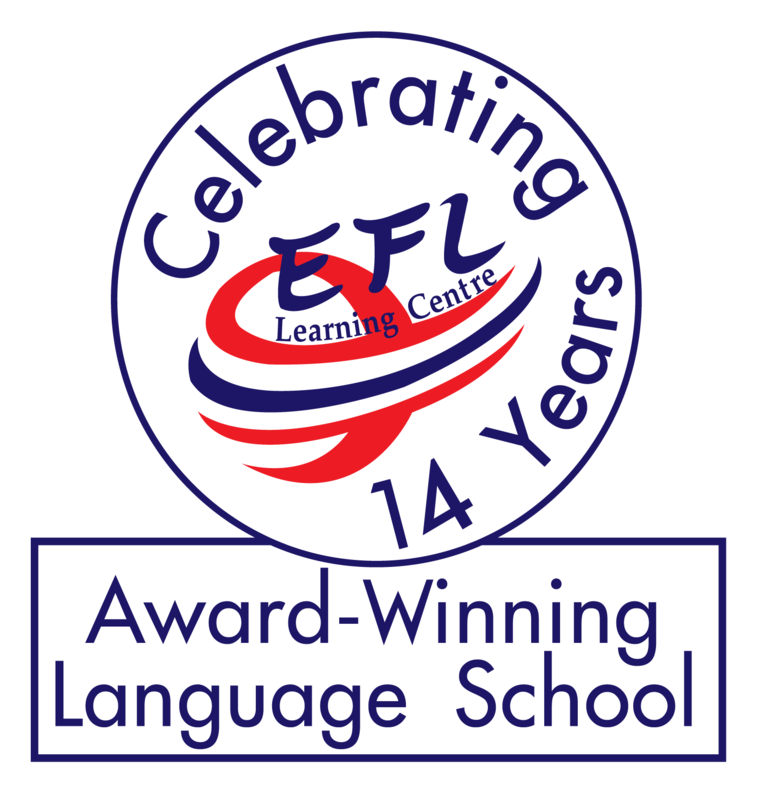 The operating company of EFL learning Centre, which is a previous winner of the Thai Government’s school of excellence award, and SEE TEFL is listed by the Thai Industrial Standards Institute (part of the Ministry of Industry) as meeting an international governmental-level standard. In 2009 both schools achieved ISO 9001:2008 compliance. Effective Thai courses can provide a comprehensive education from introductory Thai courses through to advanced topics in the Thai language. We provide effective training in speaking, listening, reading and writing and have courses to meet every need. Our courses are flexible and customizable to meet the exact needs of our students. 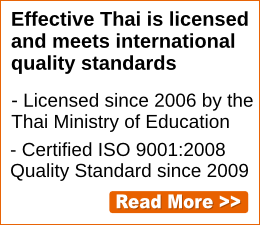 Effective Thai’s Thai-language curriculum has been inspected and approved by the Thai Ministry of Education. This means that our Thai language courses not only conform to very-high standards, but our students are also eligible for non-immigrant ED (Education) visas while they study with us. 3-month ED Visa support is available for students who take our 100 lesson courses, and 6-month ED Visa support is available for our 200 lesson courses (both 1-to-1 and small group). For both of these courses, there are 2 lessons per day/4-5 days per week. Effective Thai School is located in Chiang Mai. Classes are held at the school during our hours of operation. Sometimes it is possible to schedule off-site classes for small groups as well. In addition, for students who cannot attend all of the classes at the school, we can provide Skype access to the classroom. If convenient we also can record classes for later playback by the students who are unavailable during the regular class time. If you have any questions, please Contact us. We look forward to having you join us in Chiang Mai or Online for your Thai Language learning needs. Thank you for considering Effective Thai for your Thai Language learning partner.